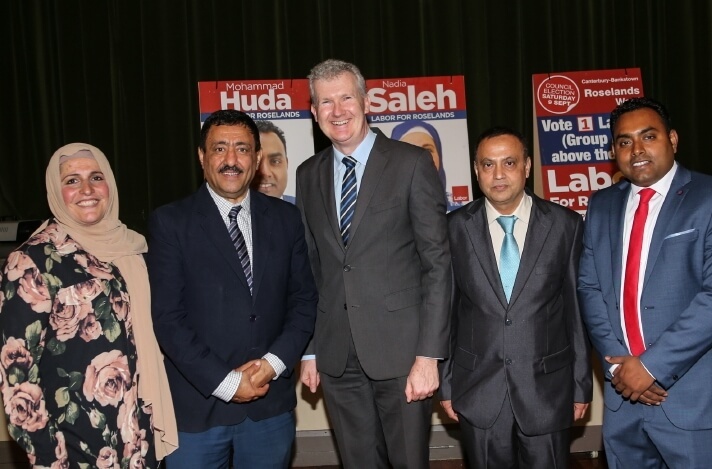 Caption: Labor Team for Roselands ward, from left Nadia Saleh, Khodr Saleh, Tony Burke, Hassan Kureshi and Mohammad Huda. There are a number of Muslim candidates contesting the local government elections to be held on Saturday 9 September 2017. New local faces have joined the Labor team for Canterbury-Bankstown Council election for Roselands Ward. The Labor team organised a fundraising on Thursday 24 August evening at Orion Function Centre, Beamish St, Campsie followed by a Campaign Launch BBQ on Saturday 26 August at Riverwood wetland in Riverwood. 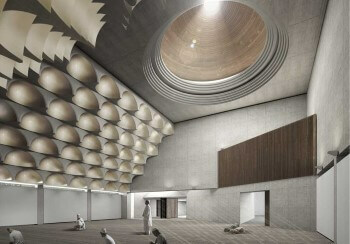 The Australian National Imams Council in a statement released on Thursday 24 August have urged all eligible Muslim Australians living in the state of New South Wales to vote in the upcoming council elections to be held on Saturday 9 September. 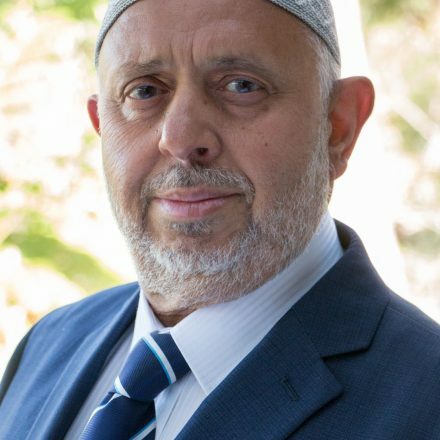 “The ANIC and the Council of Imams NSW urges you to check who the candidates in your electorate are and carefully consider what their positions are with regard to improving the state of your local community insofar as the following are concerned: fair representation of the community, fairness in dealing with community needs and infrastructure development applications, community engagement programs, improving local services and amenities,” the statement reads. Nadia Saleh, who has been Manager of Family Services at Riverwood Community Centre for over 18 years, is the lead candidate of the new Roselands Ward Labor Team. She has lived in the Roselands Ward with her family for 27 years. Through her solid experience and close involvement in the community she has gained a strong understanding of its diverse needs. She is committed to inspiring positive change and enriching community services and facilities. Nadia and the Labor team have set as their priority to fight against overdevelopment, and work for better council services in the local area. The other members of the Labor Roselands team are Mohammad Huda and Hassan Kureshi. Mohammed has a Master’s degree in Accounting from the University of Queensland and has worked with the Department of Family and Community Services for the last 11 years. He brings with him enthusiasm and commitment to enhance the living standards of the local community. 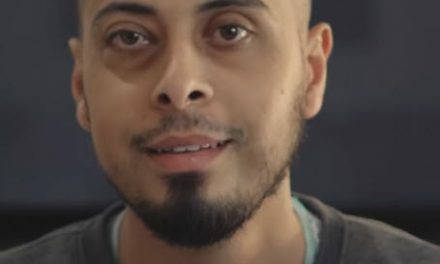 Hassan Kureshi graduated in Economics from the University of New South Wales. He understands the importance of Council initiatives that provide services for the local community. “Integrity, honesty, and experience in the local community is what counts,” said Nadia Saleh. “We believe democracy should be restored in the local area, by the community exercising its right to a vote on the Liberal Government’s forced amalgamation,” stated Nadia. 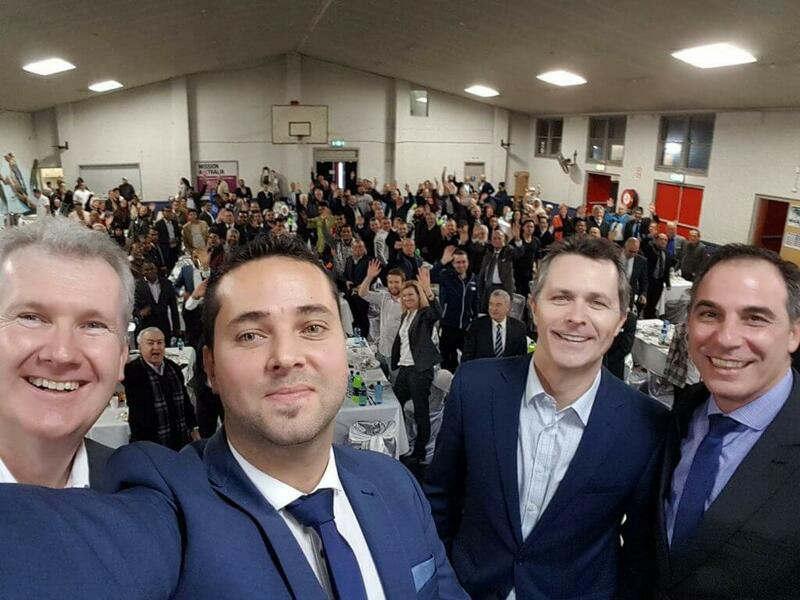 From left: Tony Burke, Bilal El-Hayek, Jason Claire, Jihad Dib. Bilal El-Hayek is campaigning as the Labor candidate for Bankstown Ward for the Canterbury-Bankstown Council elections to be held on Saturday 9 September 2017. Bilal El-Hayek was born in Lebanon and moved to Sydney with his family in 1999. It was through his part-time job as a martial arts instructor that he found his calling as a community worker. Human Appeal International Australia, a humanitarian NGO, observed how well he worked with young people and offered him a job running the Orphan Sponsorship Program. 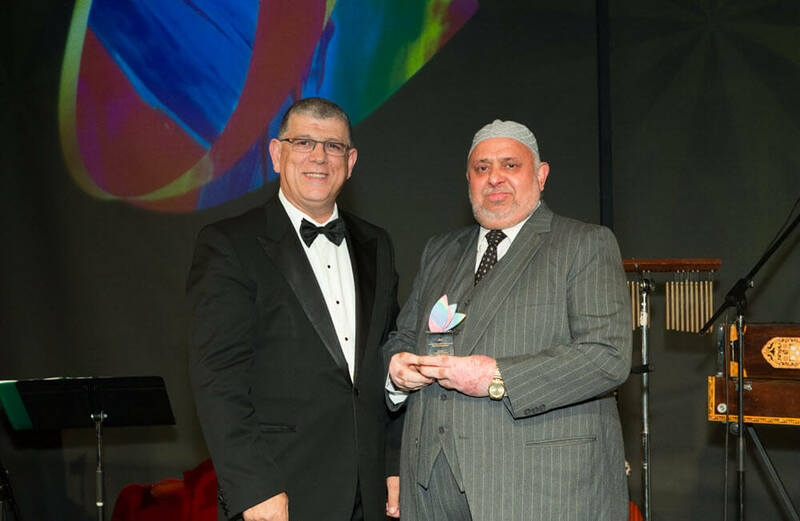 He continued to work with the community through the Lebanese Muslim Association and in 2013 he was approached by The Smith Family to become the Youth Coordinator at Bankstown PCYC – a job he loved. Bilal is currently a Youth Coordinator at Bankstown Police Citizens and Youth Clubs (PCYC) where he ran Bankstown Families Connect– a project that brought together disadvantaged children and mothers from the local area to participate in different activities three evenings a week, ending with a group dinner. Lincoln Shafiqullah, a Public Practice Accountant is standing as an independent candidate for the Roselands Ward with the slogan “to keep the council free from party politics. 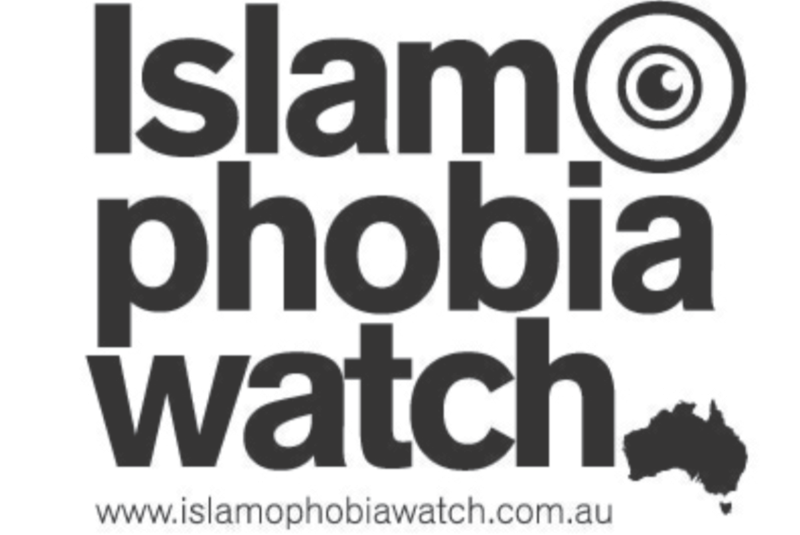 Look at the ALP paving the way for a muslim takeover, they have received their last vote from me, they’ve let me down for the last time!! !